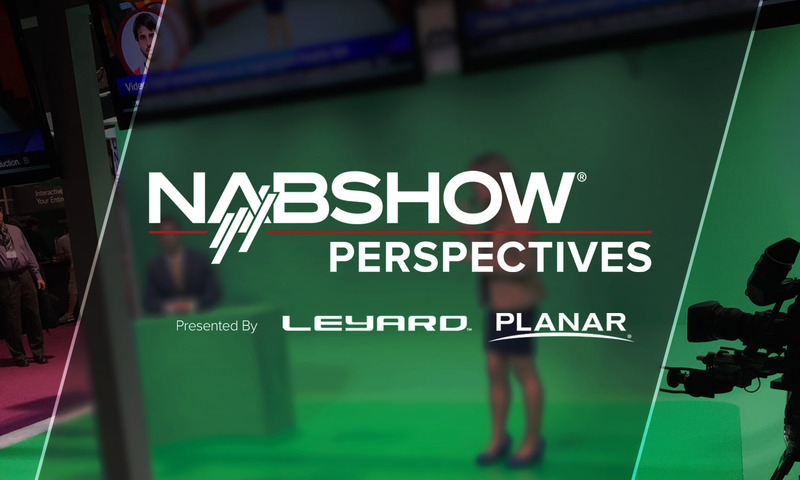 In the second installment of our NAB Show Perspectives roundtable series, part of our NAB Show Central coverage, we ask what new technology or advancement in broadcast production is exciting this year? As with our first post, the panel is made up of a large cross-section of broadcasting industry vendors touching all parts of production and engineering. “The migration from SDI to IP represents a great opportunity to rethink and reimagine real-time video and audio workflows and how content is produced and delivered. It should not be thought of as simply a replacement for SDI that runs over Ethernet networks. It creates an environment where plug-and-play devices are now a possibility. By extension, routing control systems do not require configuration because all available sources and destinations can be discovered. 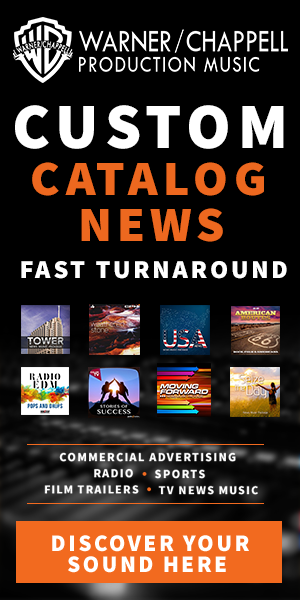 Common off-the-shelf computers can be used without proprietary interfaces to more of the required functionally, and conversion, whether it is up/down conversion, SDI to IP, embedding and de-embedding becomes simpler and more accessible,” said Andy Warman, director, playout solutions at Harmonic Inc.
“Virtual studios, specifically how they enhance the viewer experience and storytelling,” said Kathy Skinski, GM of broadcast and media at Leyard and Planar. “I am excited about the emergence of high-quality IP protocols and the positive affect it can have on collaborative remote productions,” said Jonathan Aroesty, president, Pronology. “Automation through machine learning. Taking away tasks that can be generated by machines allows for more creativity and higher quality content,” said David Colantuoni, senior director of product management for Avid. “I am excited about cloud-based microservices and the enormous potential to deliver virtually every aspect of the broadcast workflow with greater efficiency,” said Vernon Freedlander, head of strategic partnerships at Bannister Lake Software. “I’m excited by new technologies around AI and ML. While the B2C use cases are well understood, it is important to understand the use cases for B2B workflows. I’m most interested in the questions from a B2B standpoint. What’s the use case? Who is buying?” said Rick Clarkson, chief strategy officer for Signiant. “I’m excited to see if CMAF will become the new industry standard once RTMP loses this position. Right now, there are a number of competing options, but CMAF, specifically CMAF chunk transfer, seems to be the best in terms of low latency. This could also lead to wider adoption of HEVC, as it won’t be limited by the lack of support for it by RTMP. It could be a game-changer for both bandwidth and latency,” said Josh Cetnar, business development specialist at Videon Central, Inc.
“I’m really excited by the democratization of these high-end tools. With services like Twitch and YouTube, anyone can be their own broadcaster. The plethora of free and affordable tools now means that anyone can create and deliver stunning, engaging content,” said Marc Petit, GM of Unreal Engine at Epic Games.